Are you having trouble shedding pounds or are you gaining weight for unexplained reasons? 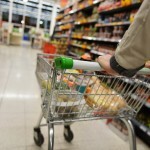 Maybe you are sabotaging your diet without realizing it. Today we look at five of the most notorious silent diet wreckers. Having a salad for lunch to cut back on calories or ordering a salad entree to curb your appetite before the main course is a great idea, but watch out for the dressing. 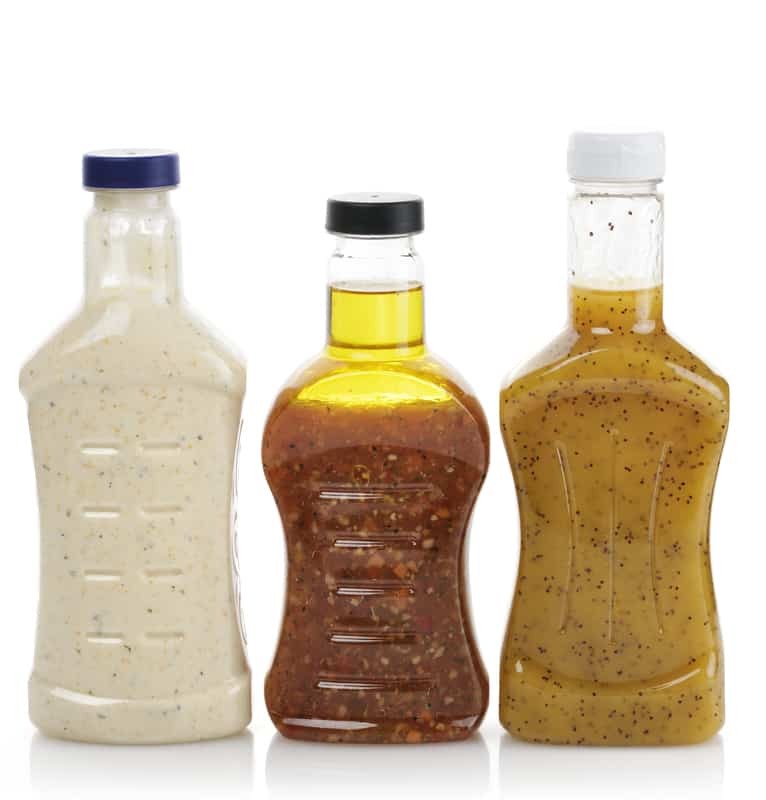 Most salad dressings are very rich in fat and just two tablespoons of salad dressing or vinaigrette sauce already add over a hundred calories to your healthy salad. Some restaurant salads can even contain over a thousand calories due to the generous smotherings of sauce on them. The solution? Have your salad without dressing or ask the waiter to bring your dressing on the side. Since coffee and tea don’t contain any calories they are generally considered as diet-safe drinks, unless you add milk and sugar of course. You may not think that those tiny amounts of milk and sugar are making a big difference, but don’t be fooled: after a while all those sips of cream and teaspoons of sugar really start to add up and quickly turn your zero-calorie cuppa into a not-so-healthy treat. The solution? 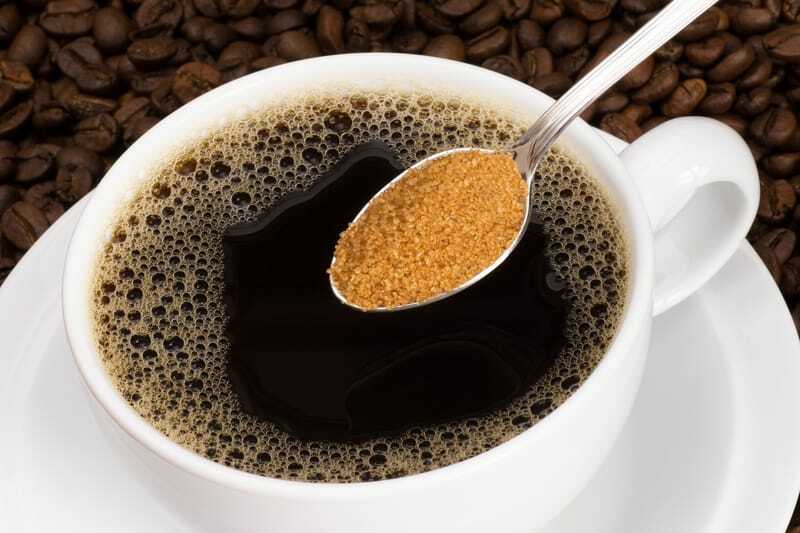 Have your coffee black and drink your tea unsweetened. Just because a product says ‘fat free’ or ‘low fat’ doesn’t mean it is better for you. Yes, fat-free and low-fat products contain less fat than full-fat products, but what most people don’t know is that the manufacturers often add extra salt and sugar to them in order to maintain the taste. 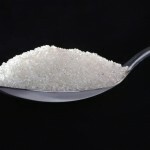 So in many cases when you are eating non-fat or low-fat products you are just replacing fat with sugar and salt. The solution? Steer clear of fat-free and low-fat products and opt for the real deal instead. Just make sure to watch your quantities and enjoy fatty foods in moderation. A veggie omelette for breakfast, a chicken breast salad for lunch or a piece of fish for dinner are all great food choices, provided you don’t use too much butter or oil during the preparation of course. 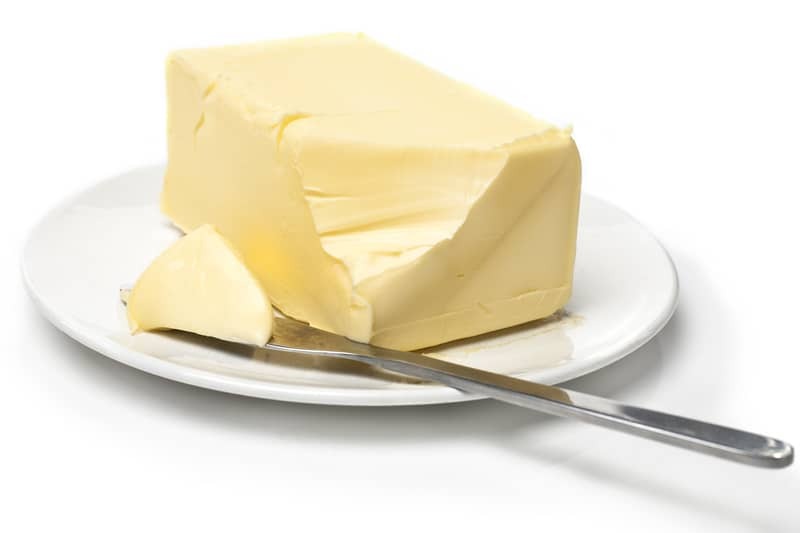 You would be surprised by how unhealthy good food can become when it gets baked in too much butter or gets fried in tons of oil. Trust us, there is nothing healthy about peas and carrots drowned in butter or vegetarian spring rolls swimming around in oil. The solution? Try to use as little butter or oil as possible and invest in non-stick pans. Or even better: steam or grill your food or prepare it in the oven with just a tiny amount of olive oil. Finishing the kids’ left-over fish sticks, stealing a couple handfuls of your partner’s popcorn during a movie night or grabbing a slice of birthday cake at work are all perfect examples of unplanned snacking. Of course there is nothing wrong with having a little treat every once in a while, but if you are treating yourself to extra bites and nibbles several times a day every day it becomes an issue. Half a biscuit here, a chocolate bar there, a few crisps here. At the end of the day it all adds up. The solution? Set fixed meals and snacks and give yourself a daily or weekly treat limit. That way it will become easier to keep track of what you eat and you will become much more aware of just how many calories you are consuming.